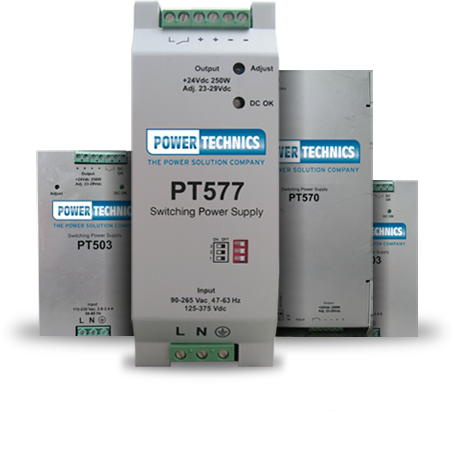 Power Technics is the front-runner in the development, design, and production of electronic power supplies for industrial, aviation, shipping, rail, telecommunications, OEM, and medical applications. These branches make very high demands of the quality and reliability of Power Supplies. By working with Power Technics, they have made a deliberate choice for customized work, supply reliability and continuity!